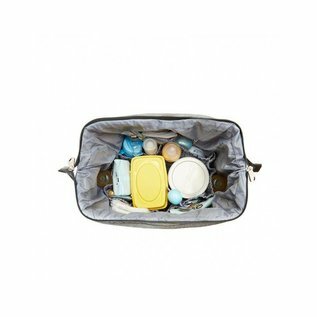 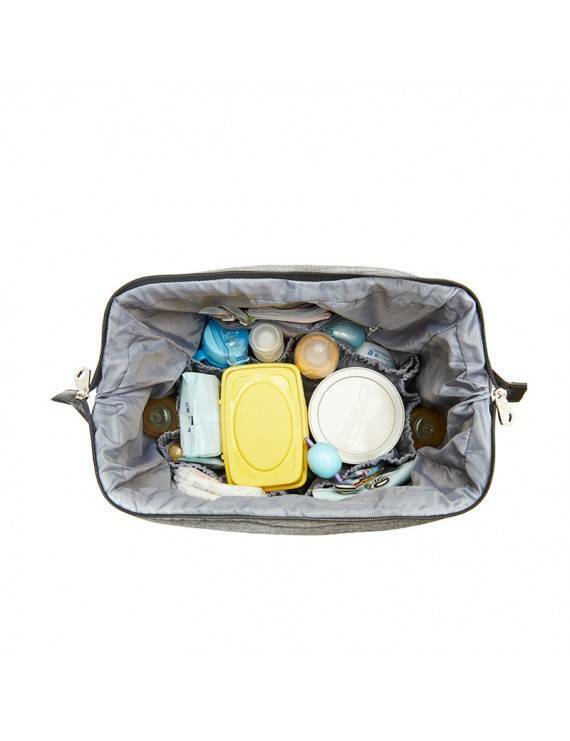 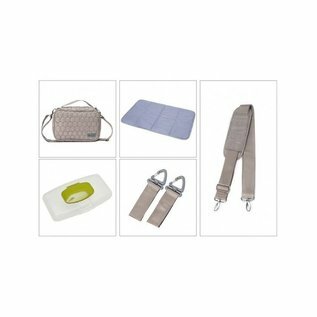 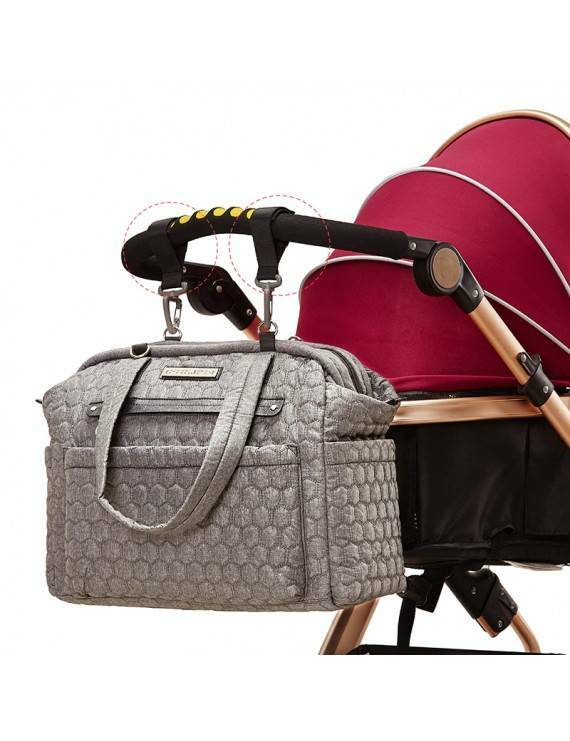 The Union Square Tote Diaper Bag is a perfect combination of meticulous design and functionality. 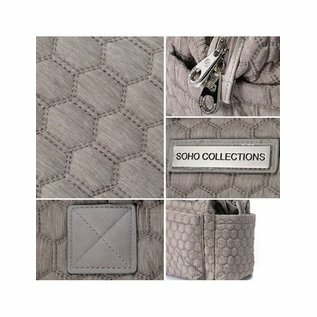 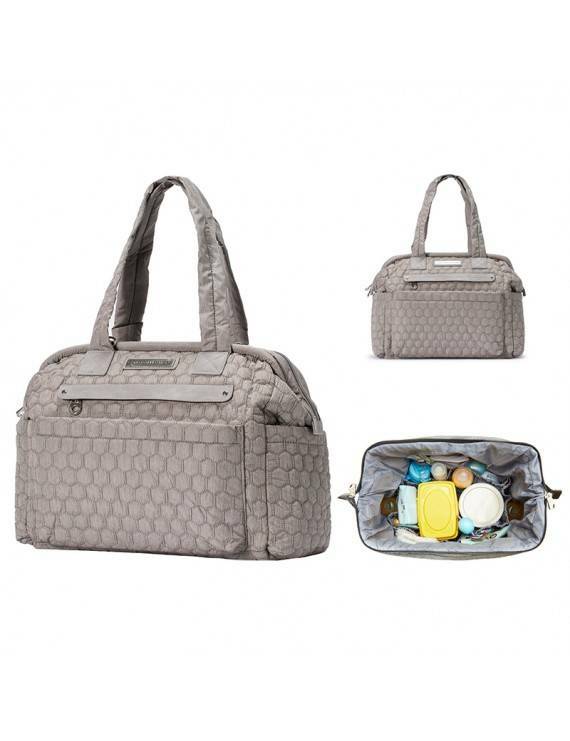 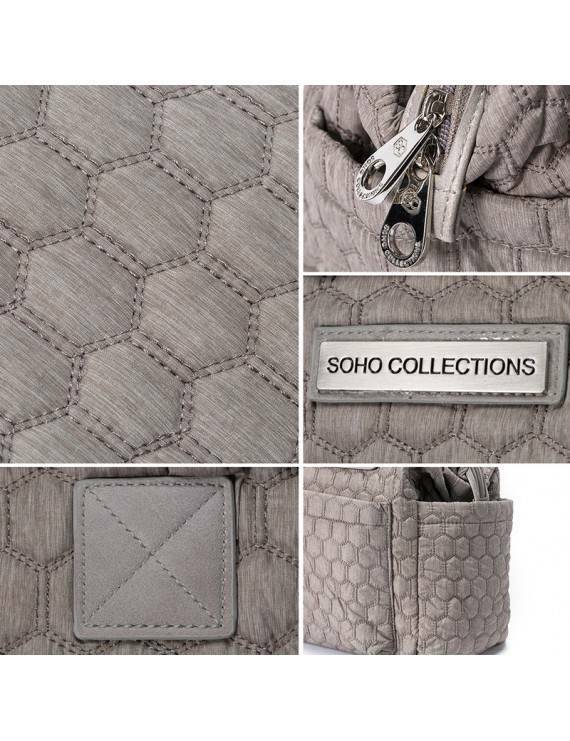 This diaper tote bag is super light weight and with it's meticulous stitching gives a beautiful quilted effect. 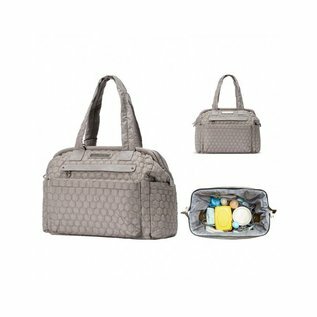 Diaper bag with a spacious main compartment, accentuated with a wide opening to see all your items, high quality zip-top closure with carrying strap.